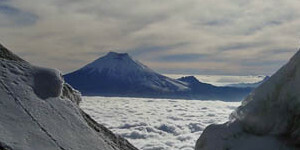 Join MGI for guided climbs of Cotopaxi (19,347') & Chimborazo (20,564')! Ecuador contains a diverse array of cultures and biology. With an area just slightly larger than that of Great Britain, travelers in Ecuador have opportunities to trek in lush green mangrove swamps and scrub forests, hike the dense “cloud forests,” climb high alpine peaks, explore the Galapagos Islands, and explore the Amazon basin. The Ecuador volcanoes offer a special opportunity for individuals interested in developing mountaineering and high altitude climbing skills, all amidst one of South America’s most colorful cultures! 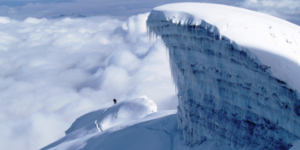 Experience the central Andes of Ecuador and develop the skills to guide high altitude, glaciated peaks. From the rock of Illiniza Sur to the heights of Cotopaxi, students develop skills on, and attempt summits over 4 peaks above 17,000'.